PIRMAX HR PANEL WHITE is a modified PIR (Polyisocyanurate) rigid thermal panel that can be used in many applications. 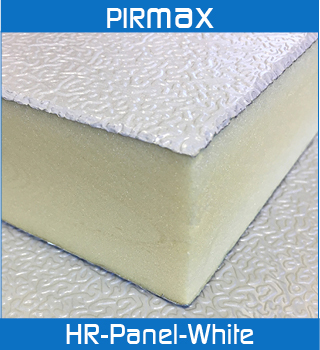 PIRMAX HR PANEL WHITE is the next generation in high performance insulation products for commercial and residential developments. 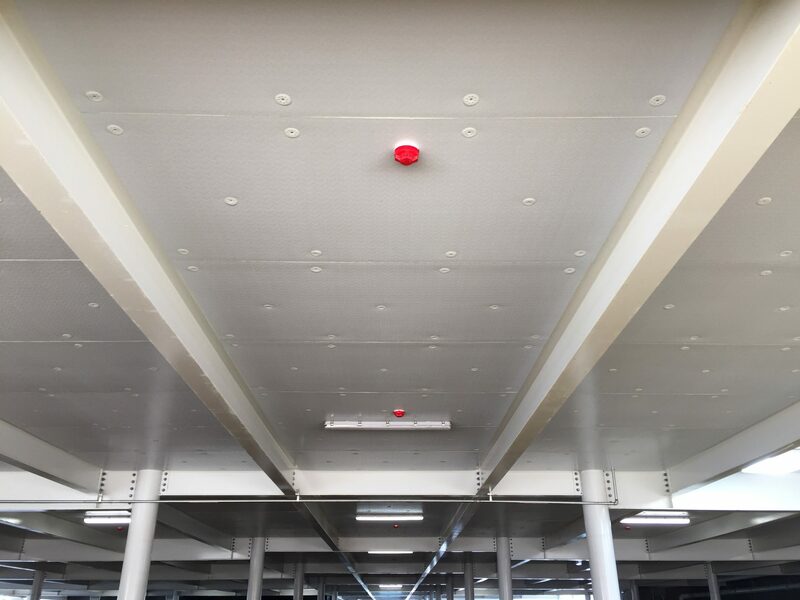 A high thermal performance rigid panel with the addition of being faced with white foil to give an attractive aesthetic finish and improve light reflectance in undercover car parks. PIRMAX HR PANEL WHITE has amongst the highest thermal values of rigid board insulation products, giving buildings continued thermal efficiency throughout their life span. 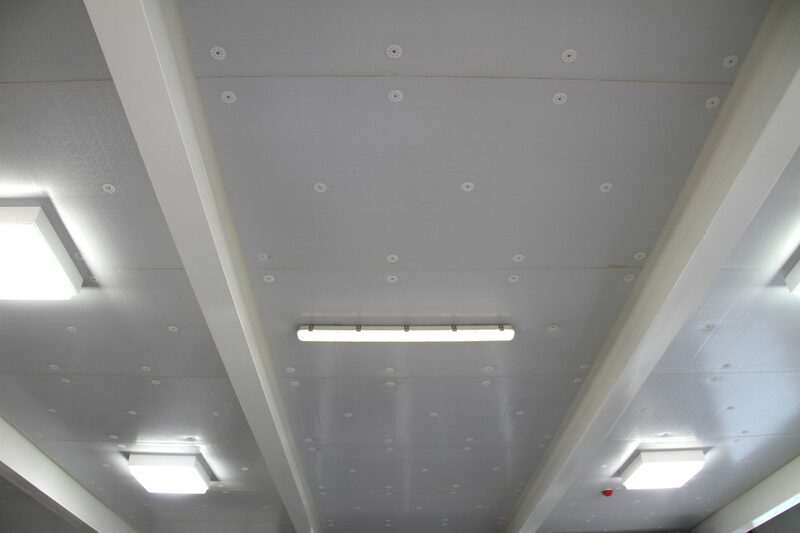 PIRMAX HR PANEL WHITE is a light weight closed cell Polyisocyanurate foam core panel. Easy to handle and allows fast fixing to any application. 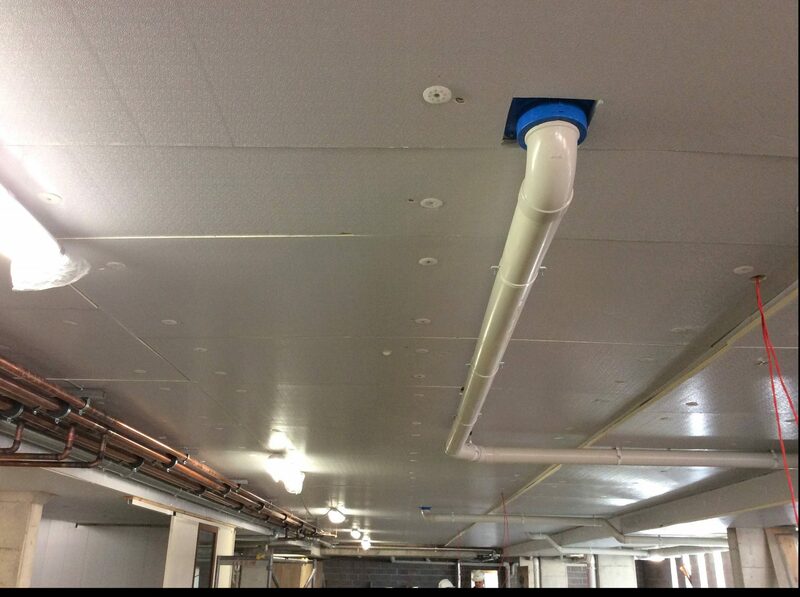 PIRMAX HR PANEL WHITE is fully compliant to the Australian National Construction Code. PIRMAX HR PANEL WHITE is CFC free with zero Ozone Depletion Potential (ODP) and contains zero Volatile Organic Compounds (VOC’s) and is manufactured in Australia. White foil to give a clean and attractive aesthetic finish. Amongst the highest thermal values of rigid board insulation due to the product’s low thermal conductivity. Achieves an External Wall classification of EW in accordance with AS 5113:2016 testing. Achieves a Group 1 BCA/NCC fire classification when tested to AS 5637.1 (ISO 9705), compliant to the National Construction Code, NCC/BCA Volume 1; Specification C1.10. Achieves excellent fire hazard results when tested to AS/NZS 1530.3. Not corrosive to metal over time. Able to custom manufacture to different sizes and facing colours. PIRMAX HR PANEL WHITE is manufactured in Australia by an Australian owned and operated company, and guarantee the highest quality insulation material. Raw materials and chemicals are also sourced from Australian companies wherever possible. 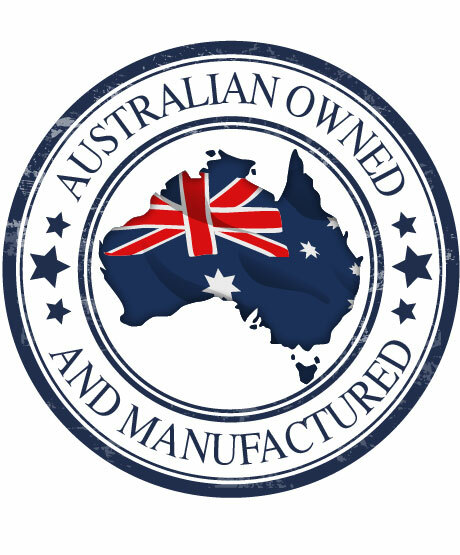 As our products are wholly Australian Made we take pride in our manufacturing to ensure a high standard of quality, service and value. 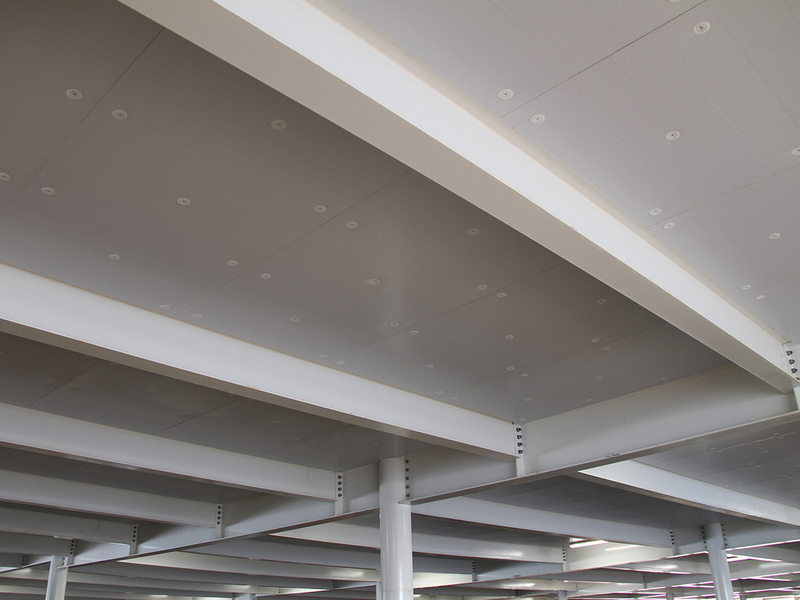 Soffit (Carpark Application), Wall Systems, Raised Underfloor, Ground Floor Slabs, Ceiling Systems, Roofs, Domestic and Commercial Ducting. The insulation to be installed shall be PIRMAX HR Panel White, double sided reflective PIR insulation, comprised of Modified Polyisocyanurate Rigid Panel with foil facings to both sides of the board with one side white, Group 1 BCA fire classification and an R Value of _______. Product is Australian Made, manufactured by PIRMAX Pty Ltd and shall be installed in accordance with manufacturers installation instructions.